Fortunately, this will be the last ‘hurdle’ to take before I can fully concentrate on the EMA. 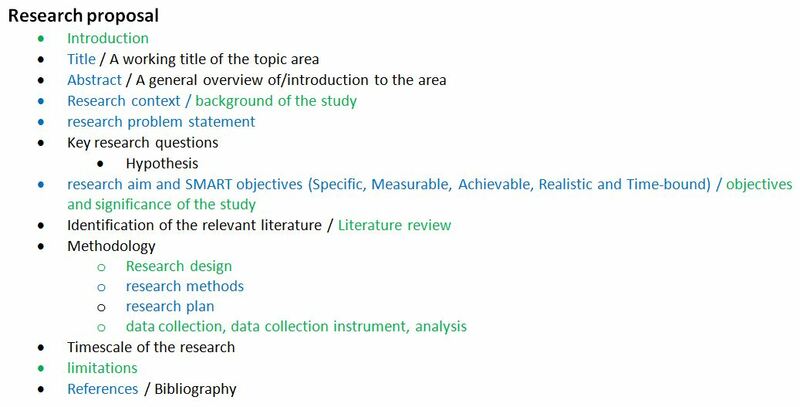 It is also good that with TMA01 I/we already lay the foundation for the upcoming EMA (end-of-module assessment), although I felt quite overwhelmed at that time to already decide on a topic for my final project. Now I am glad that we received some feedback and can built on that. However, it seems ages ago and after working a couple of days feverishly to get my head around the EMA for H807, the design, justification and reflection of a learning activity, I need to immerse back into this project and enlarge upon and expand on that what I started in TMA01. Meanwhile we learned a lot more about research methods, learning theories, different technologies and a lot more and this needs to be considered and meaningfully embedded. 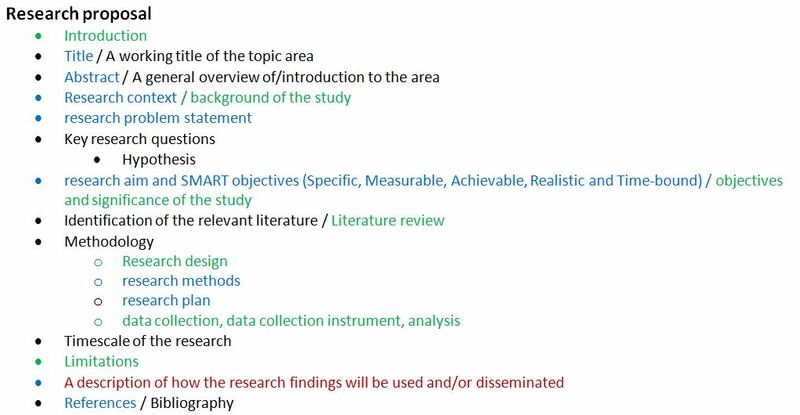 Well, back to the proposals, because a quick glance into the forum showed me that the structure of my project will strongly depend on whether I might go for a research proposal style or a ‘traditional’ research paper. Reading the many papers for H809, but also for H807 I found a couple interesting structuring which might be useful for my project. Possible proposal structures This proposal structure is derived from the Open University UK social science research site. Unfortunately the link to the Institute of Educational Technology does not work. 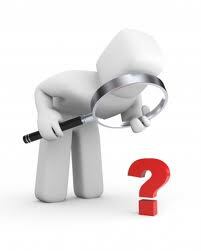 The research proposal guide website proved quite valuable, providing a list of links to different proposals. Following several links I ended up at the University of Salford and found this structure. 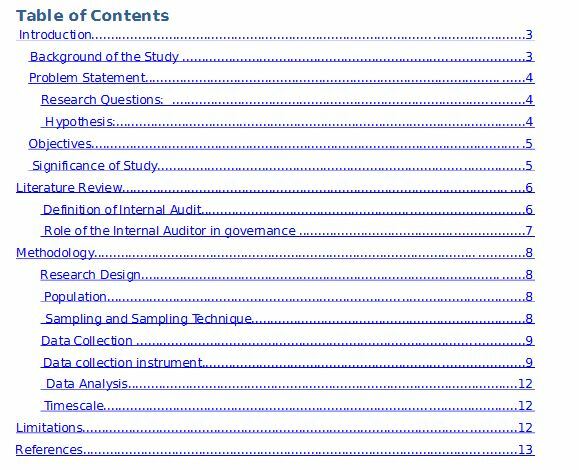 This table of contents suggested from Ismaheal Ofori Amponsah, a student from the University of Cape coast, Ghana.